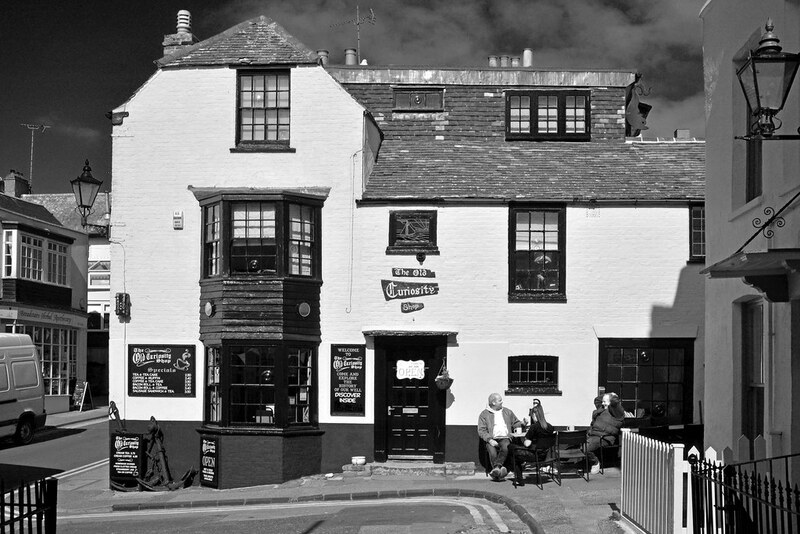 The Old Curiosity Shop & Tea rooms Broadstairs, Cafe situated in the heart of broadstairs, Dog friendly. This charming little cafe has lots of character, is very friendly and serves the best hot chocolate this side of Thanet. I love this place. I came here with Emily, my friend Emma and her youngest son Adam a few weeks ago. The staff are friendly, the atmosphere is chilled and everyone is just really nice. I’ve heard the coffee is good and seeing as we’re not coffee drinkers, that doesn’t matter, they really don’t fail to deliver on excellence when it comes to taste. I don’t know what he put in that hot chocolate but wow, it was gorgeous. So good, we had two each! If you’re a fan of hot chocolate, this is definitely the place for you. Emma and I loved it so much we had 2!! Ha! It was delicious and Samuel, the guy who made it should get a medal. OK, slight exaggeration but it was delicious and we’ll most definitely be coming back here again. The layout inside is really quirky. There’s a wishing well, that if you peer down through it, there’s two skeleton’s (fake) amongst their gold and silver. It’s small, so large parties are a no no, even the outside space on the pavement has a few tables, but this being a popular location for your hot drinks and known for their exceptional customer service, I can see why this place would get so busy in the summer, especially with the beach less than a minutes walk away. Sam or Samuel who made the hot chocolate’s was really friendly. He’s very chatty, calm and offers a professional service to everyone who steps through the door. All staff members were lovely, well presented and smart. There may not be much of the menu but that doesn’t matter. The food is great and although limited to bacon rolls, sandwiches, toasties and hot and cold drinks, it’s not the food that you for, you come for the people, you come for the history and you come because it’s The Old Curiosity Shop made famous by Charles Dickens.